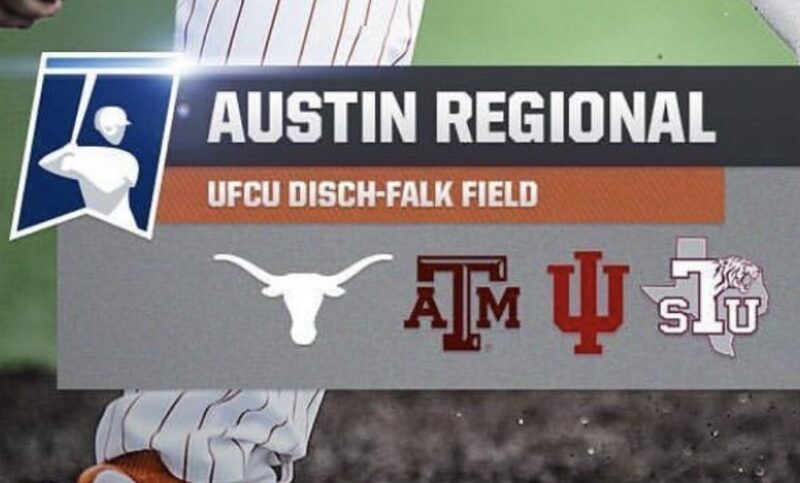 June Baseball starts at 5pm Friday evening in Austin, Texas. 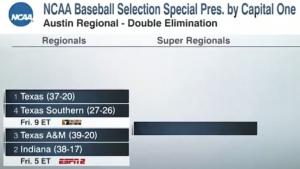 Hoosier Baseball doesn’t exactly play teams from Texas all that much. So, in case you need it, here is some news and information about our three opponents. 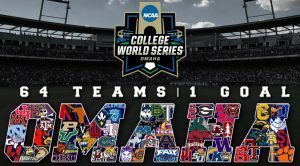 There are also three podcast previews that review the Austin Regional. And if no one has wished you a Happy Chad Clark Day yet, let me be the first.